Dr. Ewanchyna was born in Saskatchewan, Canada. He is board certified in family medicine in both Canada and the United States. In his free time, he enjoys spending time with his family, reading, physical fitness, music and theater. 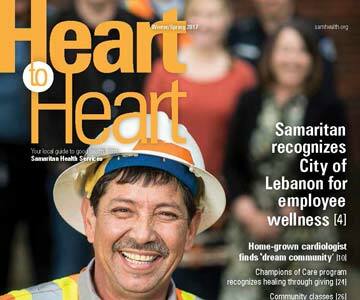 Dr. Ewanchyna also serves as the chief medical officer for Samaritan Health Plan Operations.